Security has been always one the main concern by MS SQL Server. 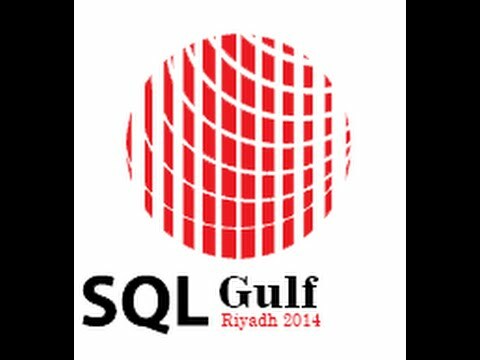 All the releases of SQL Server have some new security feature or enhancement of an existing feature. Similarly, the latest edition of SQL Server 2016 has many security features such as Always Encrypted, enhancement of Transparent Data Encryption, Dynamic Data Masking, and Row-Level Security are added.